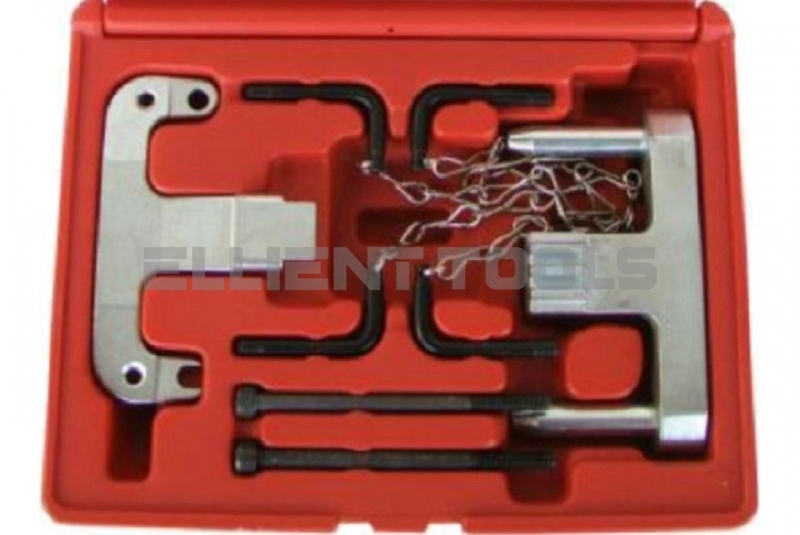 Other | Ellient International Co., Ltd.
2.5 & 2.8 CRD diesel engines in Chrysler, Jeep, and LDV models. 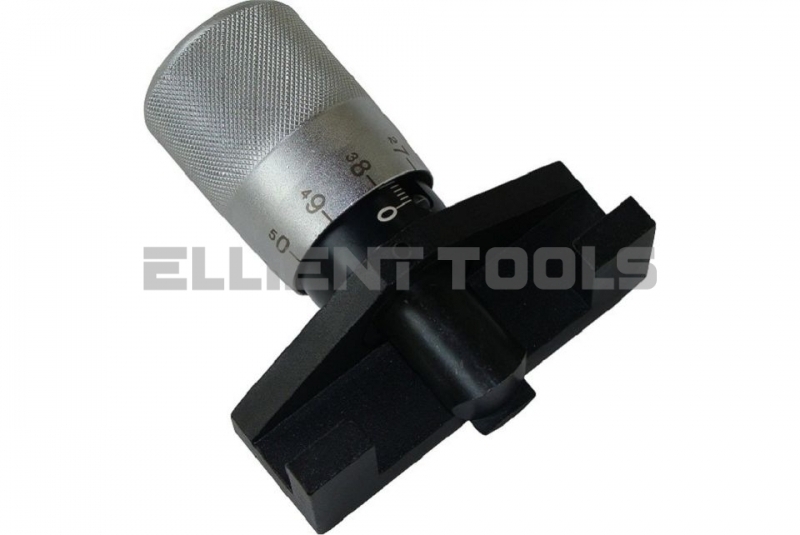 pin plus the tensioner adjuster. 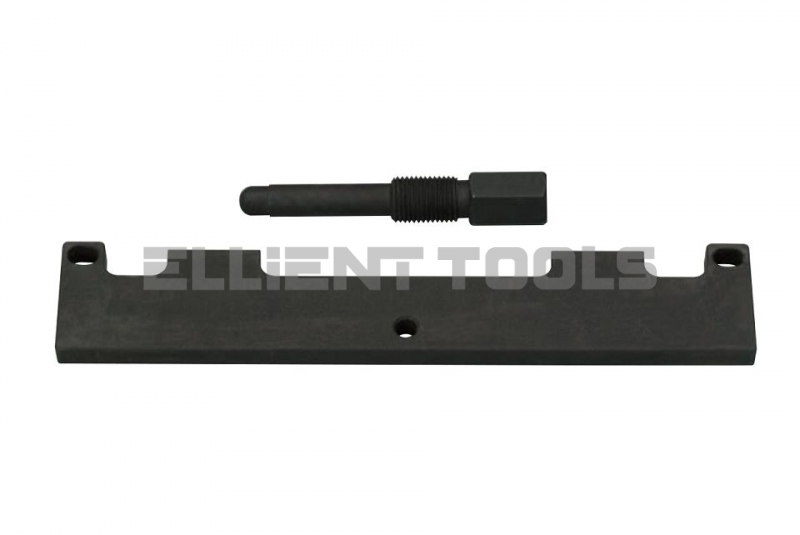 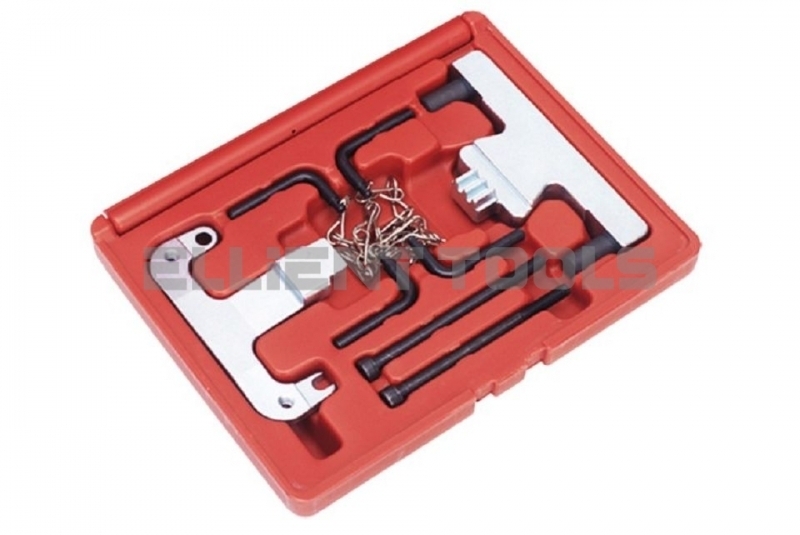 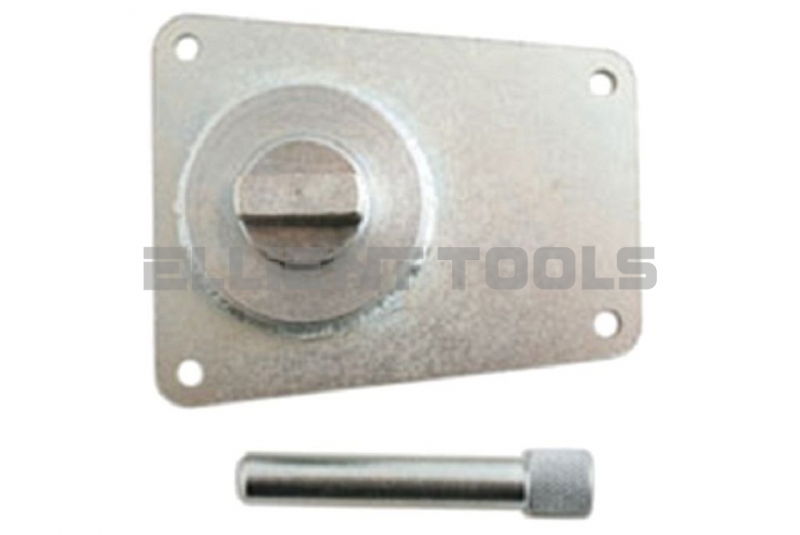 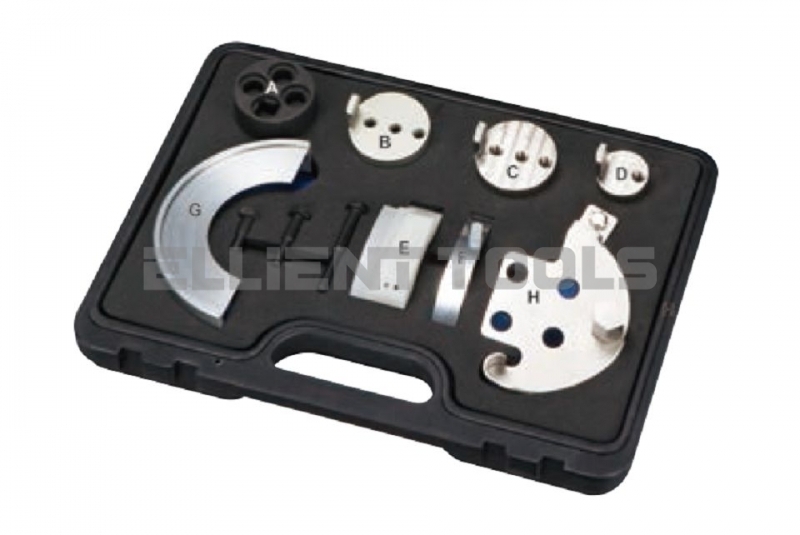 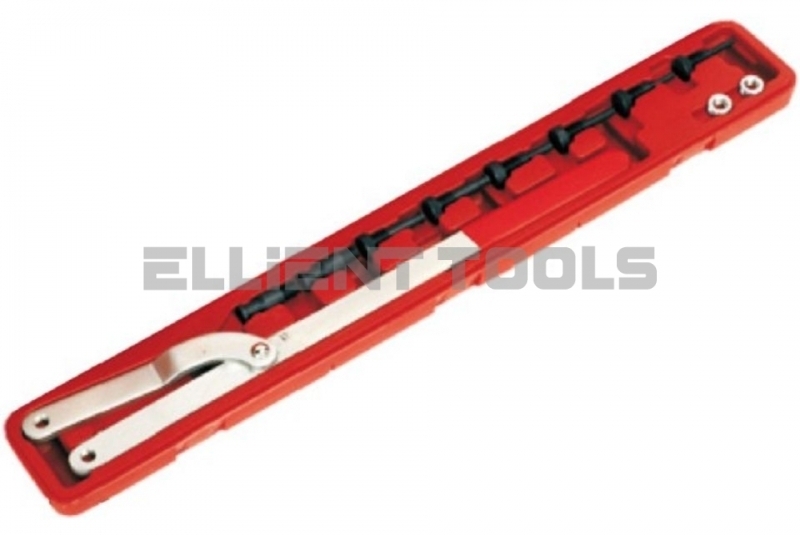 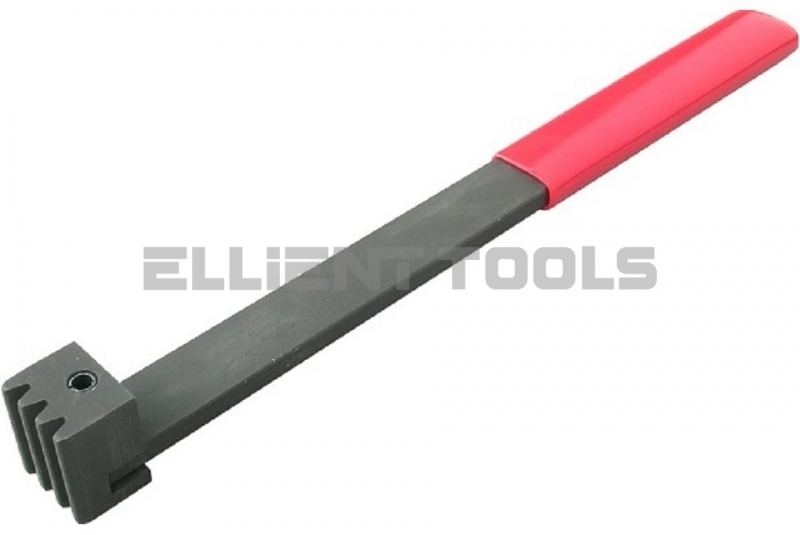 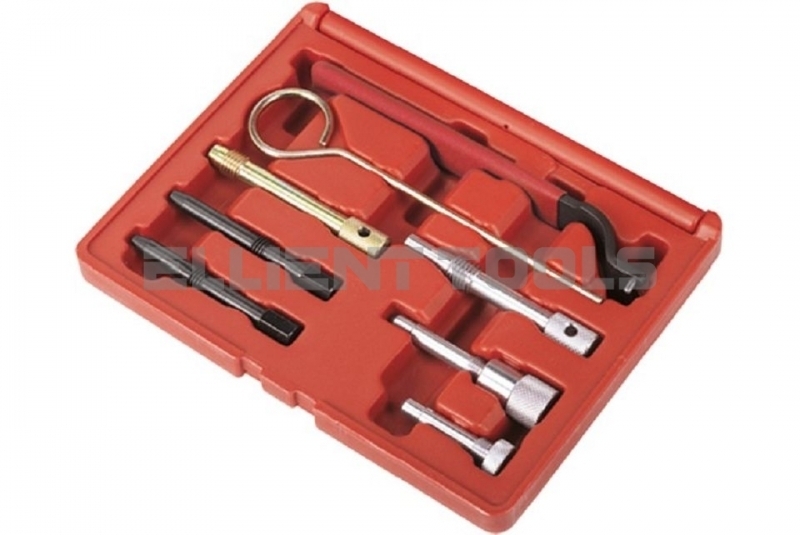 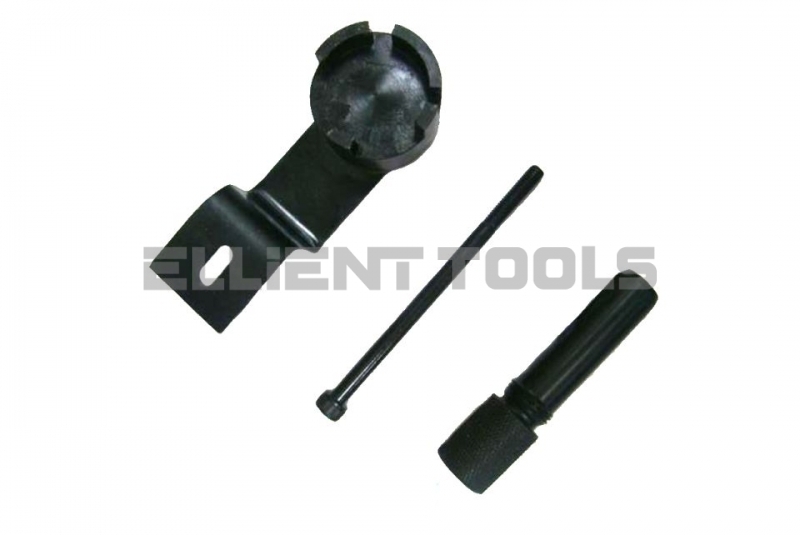 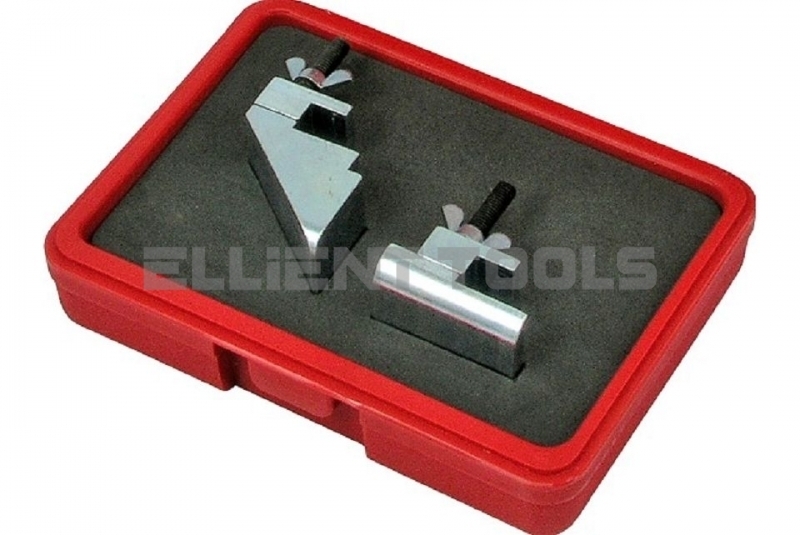 The set includes flywheel plate locking tools and camshaft locking pins. 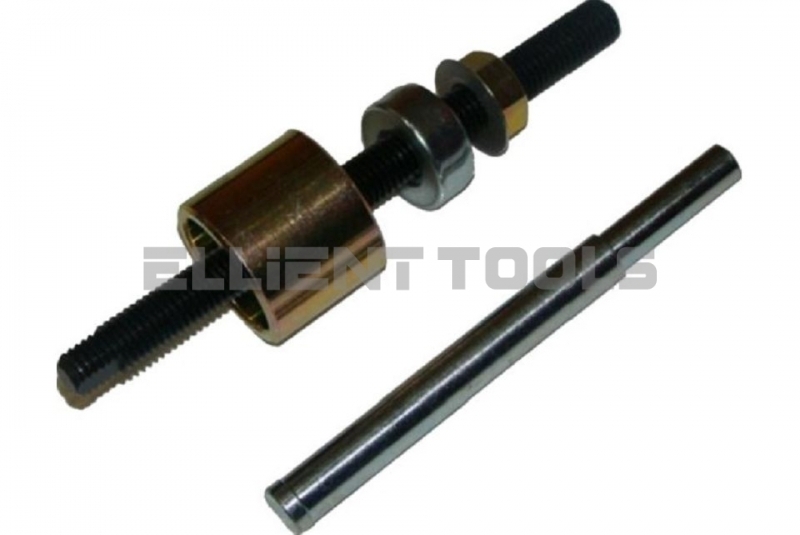 A kit consists of the component required to lock the crankshaft and the camshaft in the timed position to allow removal and replacement of the cam belt and the associated component.